I live in Rotterdam, The Netherlands and work in the real estate business. I am married and we have a son. 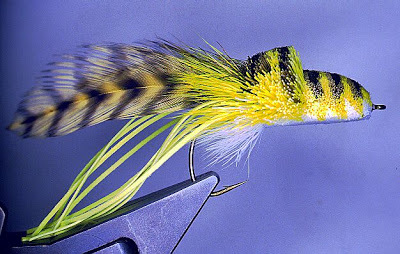 I started fly fishing in 1982 at age 14 and started tying flies not long after. Thanks to fly fishing I have travelled to many beautiful places in the world like the American and Canadian Rockies (Montana, Idaho, Yellowstone National Park, British Columbia, Alberta). New Zealand and Patagonia are seriously on my bucket list. In Europe I prefer the Alp region (Southern Germany, Austria, Northern Italy) for my fishing because of the amazing scenery and beautiful rivers and streams. My favorite way to fish for trout is sight nymphing in gin clear rivers and streams with light gear (#2-4 rods made of fiberglass, bamboo or graphite). I love tying with deer hair. During the early 1990’s I met my dear friend Chris Helm who helped me with acquiring quality deer hair. Corresponding (no internet then!) with other authorities on deer hair like Joe Messinger Jr really helped. 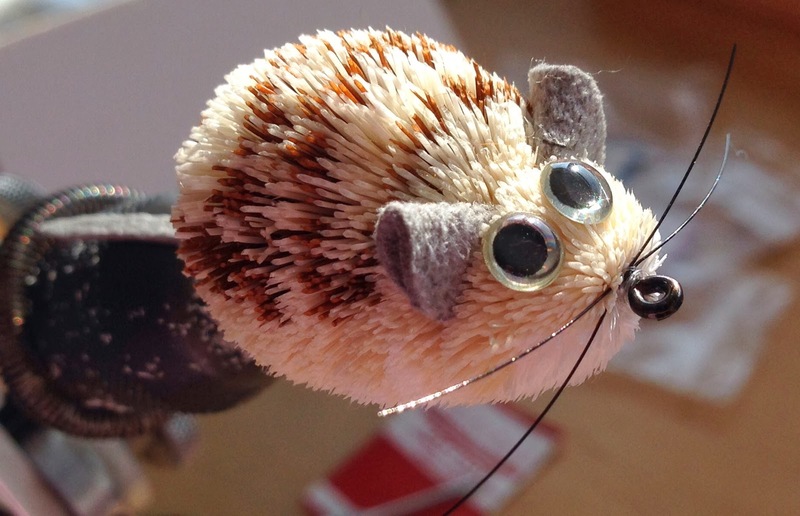 The possibilities with deer hair are endless. 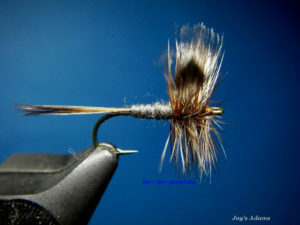 I enjoy tying deer hair flies, especially bass bugs and deer hair trout flies like the Humpy and hoppers. 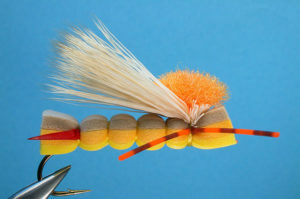 I think the single most important detail on a well tied fly is proportion. This is why I also enjoy tying classic Catskill dry flies where proportions are extremely important. My favorite fly to tie is the Humpy as it includes deer hair, critical proportion and control over deer hair. 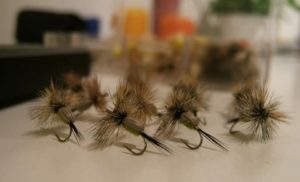 For my fishing my dry flies generally consist of a mix of deer hair (silhouette), squirrel dubbing or CDC (illusion of movement) and synthetics (sparkle). The nymphs I tie are also similar: silhouette, illusion of movement and sparkle. And they seem to work okay! Over the years I have tied at various European fly fishing shows (Dutch Fly Fair, Danish Fly Fair, Nordic Fly Fair, EWF). 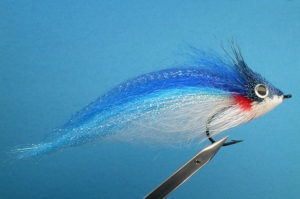 I have been a commercial tier for a fly shop in the USA. In 2014 I won the dry fly category of the Open German Fly tying championship with a Humpy (ha!) and an Adams tied Catskill-style. I’m looking forward to meet new friends in Finland.